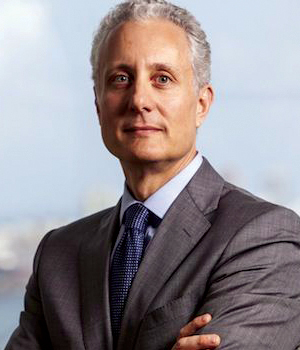 Michael Zeuner is a director and one of three managing partners of WE Family Offices, and is a Non-Executive Director of Wren Investment Office. He oversees the firm’s US business strategy. Michael is a nationally recognized leader in the family office industry having served wealthy families for over 20 years. He is a co-founder of the Institute for the Fiduciary Standard. Prior to his role at WE Family Offices he served as senior executive partner of GenSpring Family Offices where he had responsibility for the leadership and management of GenSpring’s network of 10 family offices in the United States. In addition, he was a member of the firm’s Operating Committee. Before joining GenSpring, Michael was managing director and global head of Wealth Solutions at JP Morgan Private Bank. 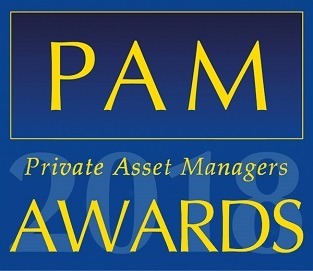 As a member of the executive team, he had responsibility for strategic planning, branding, marketing and specialized advisory services (family governance, philanthropy and fine art wealth management) for the worldwide private bank. A management consultant by training, Michael led projects in the financial services area for both Andersen Consulting (now Accenture) and Booz, Allen & Hamilton. He joined Chase Manhattan in 1995 as vice president at the investment bank, and moved to the private bank in 1997 to head up strategy and marketing worldwide. JP Morgan and Chase merged in January 2002. Michael graduated from Brandeis University, (B.A.) and earned an M.B.A. from the University of Chicago.